Whether I'm walking the streets of downtown Los Angeles, or taking the metro through Istanbul, Turkey, in nearly every urban city, among alleyways, on dumpsters, or public street signs, I find graffiti art to be a part of every urban city. 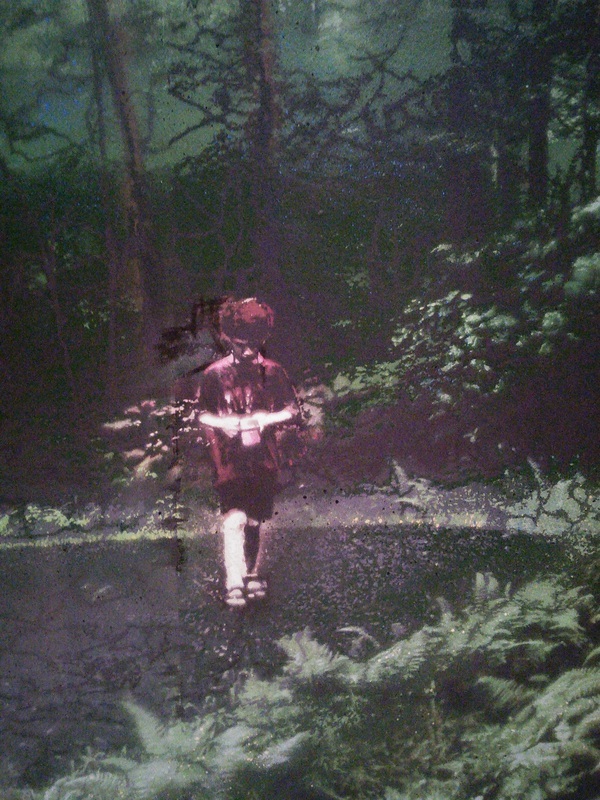 Sometimes it is blatant, canvassed upon city bridges, in vibrant colors for everyone traveling by highway to see; or it may be subtle inscriptions engraved into the paint of a bathroom stall. Regardless of which form they choose, street artists find ways to relay their messages to the public. Trivial or profound, street artists enable themselves to capture the attention of the passersby. Given that multi- billion dollar corporations have every legal right to plague the public domain and cloud our visual periphery with advertisements in each and every which way we look, I exalt the social deviants who reclaim the same public arenas with mere creativity and 3 dollar spray cans. Throughout my travels within Turkey, I observed a variety of forms of graffiti art. I have been to many different countries around the world but had never seen graffiti art used the way it is in Turkey. The above photo is of a man spray painting a wall on New Years Eve, just near the Galata Tower in Istanbul. The form of Turkish graffiti that I found most unique is that of those who utilize the art form for political and intellectual expressions. The following three photos below were taken in Ankara, Turkey just near the Tunus bus stop. 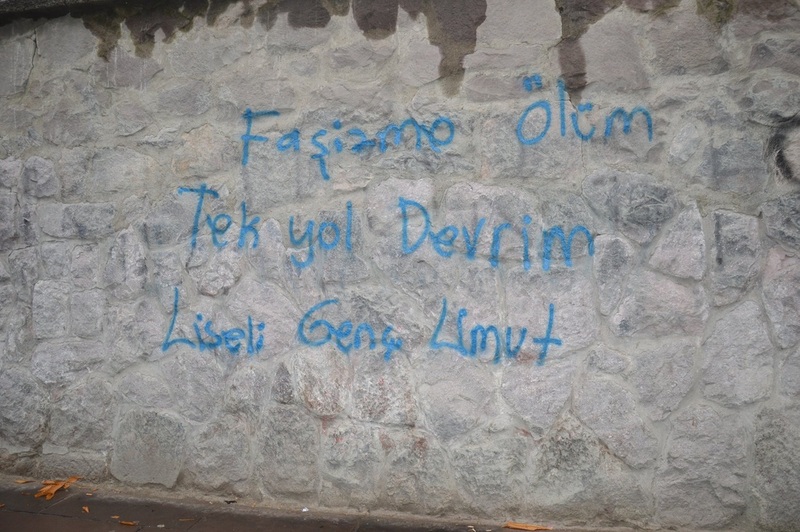 The first text translates roughly to "death to fascism the only way is revolution" (ending with the name Umut). This second piece refers to Turkey's standing political party, the AKP, translating to "AKP is going to leave, hope is on the streets (also ending with the name Umut)." This highly political graffiti translates roughly, "Exploitation - War - Destruction... It's either socialism or barbarism." 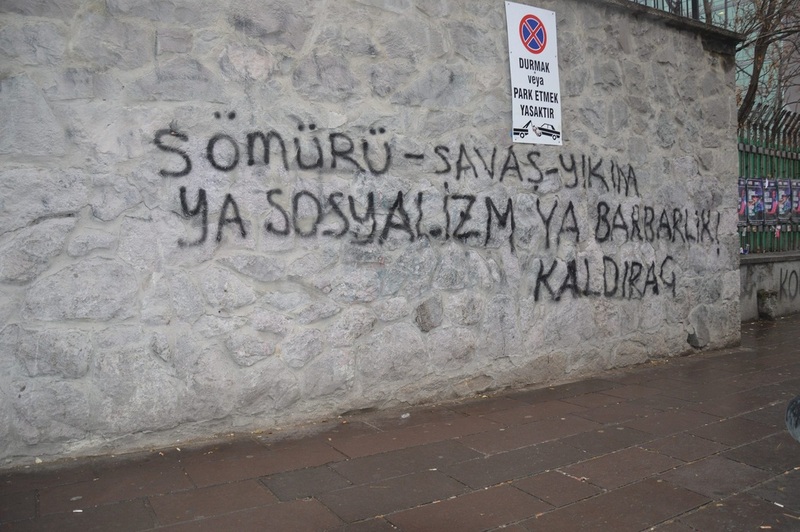 Regardless of whether or not one agrees with or condones the content of these messages, it is undeniable that Turkish street artists are utilizing graffiti to express their intellectual, political views; something I personally had never witnessed in any other country. On October 5, 2014, while traveling through Istanbul, I was fortunate enough to visit the Pera Museum's exhibit titled "Language of the Wall." 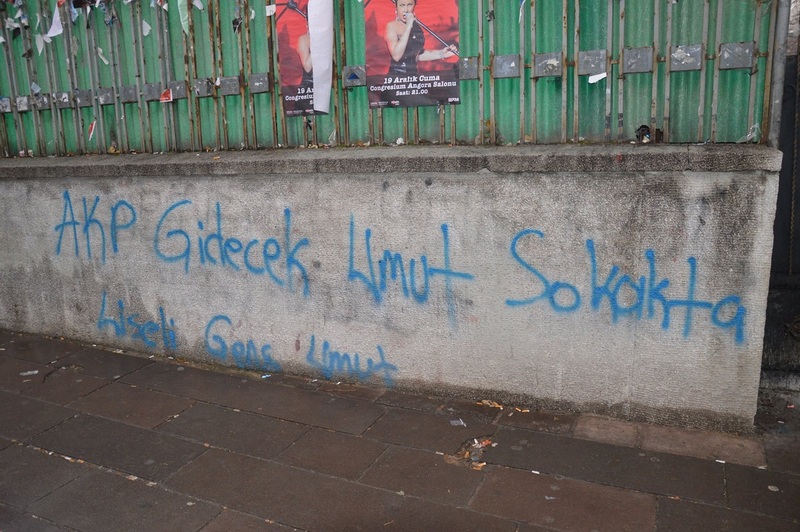 Turkish graffiti artist, No More Lies, painted the above. The Hurriyet Daily News labelled the exhibit "political art." Participating in Erasmus allows for students to experience a range of different emotions. 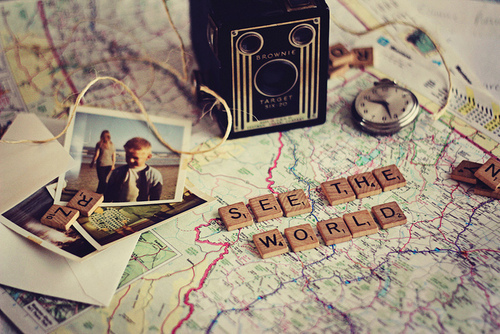 Most experiences are full of excitement and adventure, while at times exchange students may feel home sick. 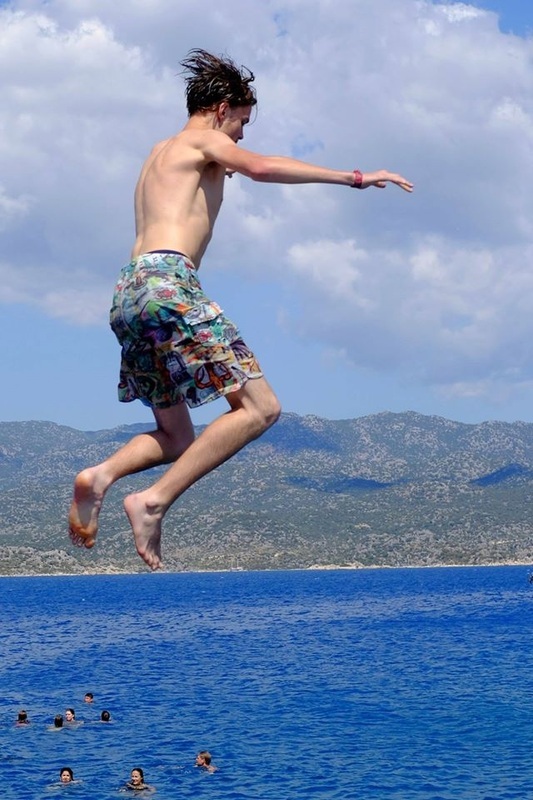 These fellow Erasmus students discuss their personal thoughts on their time spent in Turkey. 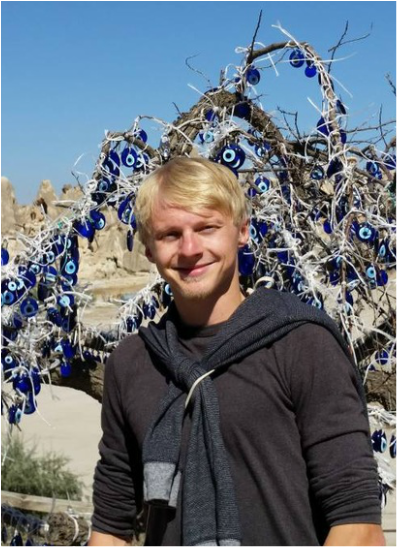 Tyler Christophersen, an American studying at Bilkent University shares his thoughts on Turkish culture. World traveler and current Erasmus student in Ankara, Turkey, ﻿Timothy Chua Yi-Neng﻿ talks about what he misses most about his home back in Singapore. Coming from the Netherlands, Mels Rademaker shares what he values most of his Erasmus experience. 5 Tips for International Travelers: How to Save Money and Prepare for Adventure! 1. Buying Plane Tickets: Some may view it as a golden rule: when booking your flights, ALWAYS book in advance! The earlier the better. Though, there are always exceptions, I’ve found that whether your flight is international or domestic, buying early can save you hundreds (and even thousands in some cases). For students, teachers/professors, and travellers under 26, I highly recommend using the booking agency, STA travel for long distance trips. They are a small agency that offers deals for students, youth and educators. I have saved myself over a 1,000 US dollars (about 2,230 Turkish Lira) on my last trip by using this website for my international flights. But never limit your search to only one site. Always spend a significant amount of time finding the best deals. Usually, the first price you find listed on let’s say Skyscanner or Expedia, will NOT be the best deal. You really have to dig deep. My top go-to sights for domestic flights, or flights within Europe include e.dreams and tripadvisor. Both of these search engines include fares offered by budget airline such as RyanAir or Pegasus Airlines. Before I book with these search engines, I always check the airline's website itself to see if they offer a cheaper fare than the search engines. For example, if e.dreams finds that the cheapest airline serving my flights is Turkish Airlines, I then go to Turkish Airline's website and compare rates for my flight. 2. Where to stay: If you’re like me, you don’t mind roughing it sometimes. There have been nights I’ve slept in the dirt of an Arizona desert with only a sleeping bag to keep warm and a backpack serving as a pillow. “Cowboy camping” as this is often referred to, can be a free and easy option if you’re travelling to a place where this kind of thing is legal, practical and safe. But if you’re like most people, you prefer to sleep in a nice comfortable bed, protected from wildlife and all the critters that can make their way into your sleeping bag. In that case, hostels are very cheap and are very common in most countries. Booking.com makes it convenient to search for hostels in your destination. If you’re travelling during the summer or spring, I advise you to book early. Many hostels nowadays offer discounts for those who book online. If you’re travelling in the the fall or winter, booking early is not as crucial. If you prefer to stay in a place with a bit more privacy and desire to get a feel for how the locals live, I recommend Airbnb.com. This website offers you the opportunity to rent either someone's entire home, a private room, or a shared room in their home. I’ve used this site in Greece and in Turkey and was able to get a real grasp on what its like to be a local resident. 3. Language barriers: For Americans, Aussies, Brits, and anyone who was raised in a country where english is either the native language or english is taught in school at an early age, travelling internationally is often much easier than it is for the rest of the world’s citizens. English seems to be a standard language in most touristy parts of major cities. It is the language of business and often times the only common language of which people have to communicate. I travelled to the Grand Bazaar in Istanbul, Turkey and was shocked at how many different accents I heard and people from so many different parts of the world speaking english while they bargained with the Turkish merchants. Though this is true for tourist areas, it is often not the further you venture away from large cities. Regardless of where you go, you should never expect people to speak your language when you’re in their country. Have respect for the citizens of the country you travel to and make an effort to learn at least some basic phrases in their language. If you plan to stay in an area that is not a tourist hot spot, it is absolutely critical you spend time learning what I call “survival phrases” in the spoken language before you travel. During my stay in Turkey, some of the most important words and phrases for me were: how to say numbers, how to ask how much something costs, how to say the words “right” and “left,” words for bus, tram, subway, etc. If you plan to stay somewhere for an extended period of time, I recommend studying the language using some sort of program such as Rosetta Stone or Pimsleur. These programs teach a more vast array of phrases you may need to assimilate such as greetings and ways to make friends, but if you are only in a country for a short time, I wouldn’t bother with phatic communication and just learn the essentials. 4. Getting from A to B: In any big city, there are multiple ways to get around. Taxis are the most convenient but are almost always the most expensive. Subways are cheap but sometimes are very limited as to where they will take you. City buses and trams are likely to be your best bet. They’re cheap and easy and are likely to have stops at where you want to go if it is a popular destination. Of course, public transportation can be different from country to country. If travelling on the outskirts of town, or are travelling at a longer distance, hitchhiking is also an options. Yes, of course it can be dangerous, and though it is unfortunate, the degree of caution you must exercise is heavily dependent on your size and most of all gender. I am a very petite, young female. I never hitch hike alone and though some may deem this discriminatory, I almost always avoid taking rides from men. In the US, I feel that most people fear the idea of hitch hiking due to all of the Hollywood movies and news that provoke hysteria about killers, and rapists. Yes, these are always potential threats; I am not denying that but I strongly believe that people are generally good and that most are willing to help others in need. 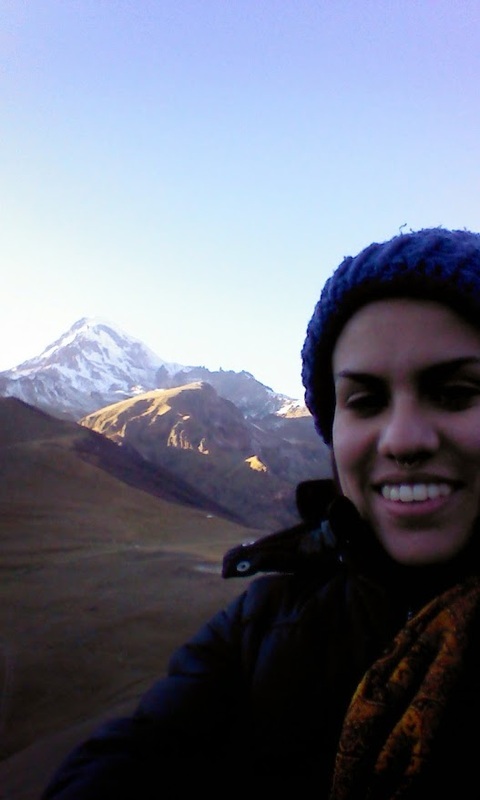 In more collectivistic countries like Mexico, or Georgia (both places of which I’ve bummed a few rides), hitchhiking is not seen as a taboo or threatening. It’s merely people helping other people. There is a stronger sense of empathy and community within these collectivistic cultures. I strongly believe that with trust comes freedom. 5. Managing Money. If you are traveling to a country that uses a different currency than your own, you will have a variety of ways to exchange it. The easiest way to do so is to exchange it at your port of entry. If you enter a new country by plane there will be a booth within the airport that will exchange your money but this is likely to be your most expensive option. Bus stations sometimes have these booths as well but they are less common. I recommend finding a place somewhere in your home country and exchanging your currency beforehand. This way you pay a lower exchange fee than you would at an airport, and you will have money ready to pay for a taxi or food once you enter a new country. I highly recommend downloading an currency exchange calculator app like XE to your smartphone or mobile device. XE allows you to view the currency exchange for multiple types of currencies at the same time. For example, I traveled to Georgia, Greece, and Turkey all within the same month. It became a bit overwhelming having to convert the value of each Lari, Euro, and Lira in my head. XE does the work for you and the best part about it is you can use it even when you're not connected to the internet. Last Tuesday night, my good friend Genie and I decided we needed a break from school and all of the obligations that come with being in college. It seems as if most of our time as exchange students has been spent wasted away in study rooms, writing essays, drinking coffee, preparing for exams. Our spirits weren’t meant to be caged that way. We are travelers. We seek excitement. We seek adventure. So after very little planning, and virtually no thought or concern about the consequences we’d face for putting off our academic responsibilities, we stuffed our bags with snacks, clothes, passports, poetry books, and caught the next red eye flight to Tbilisi, Georgia! 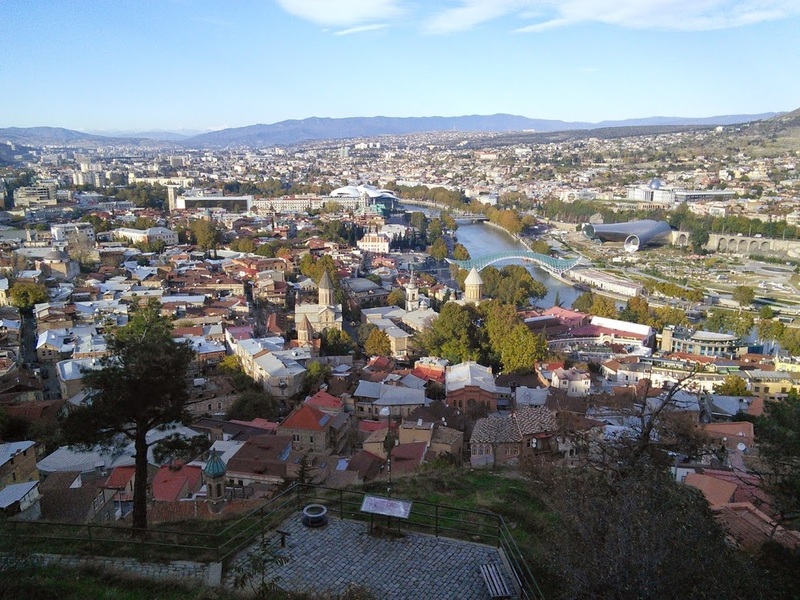 After a short cable car ride up to the fortress we stopped to admire this stunning view overlooking Old Town Tbilisi. 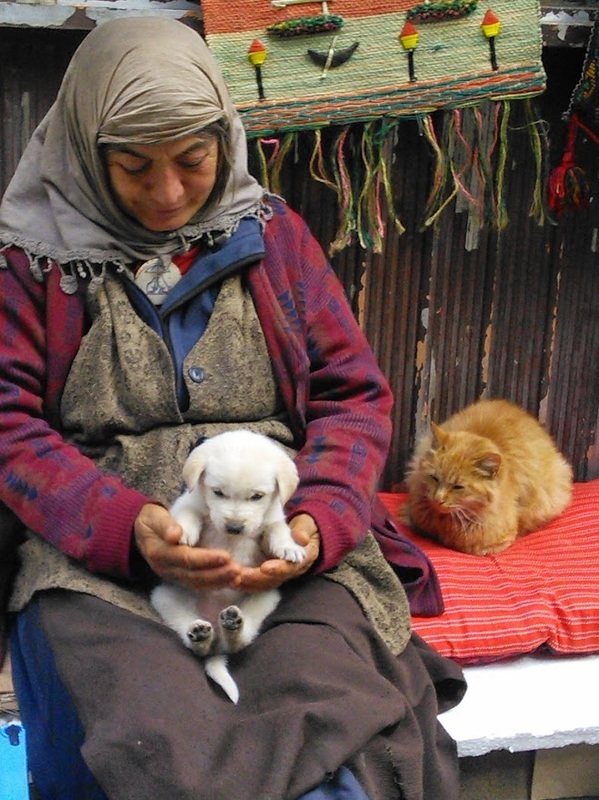 This Georgian local greeted us with excitement, insisting we take her photo with her two furry companions. "I'm their babushka!" she said. Luckily, "babushka" is one of the very few words I know in Russian. In the context she used, it translates to "grandmother." Though Georgian is the official language of Georgia, Russian is also a very common language spoken by locals. Conveniently, my friend Genie is fluent in Russian and therefore we were able to effectively communicate and find our way around. By the evening, we ventured away from Tbilisi's touristic areas towards the less commercialized, and more culturally rich places like this quaint, Georgian, puppet theater called the Gabriadze Theater. 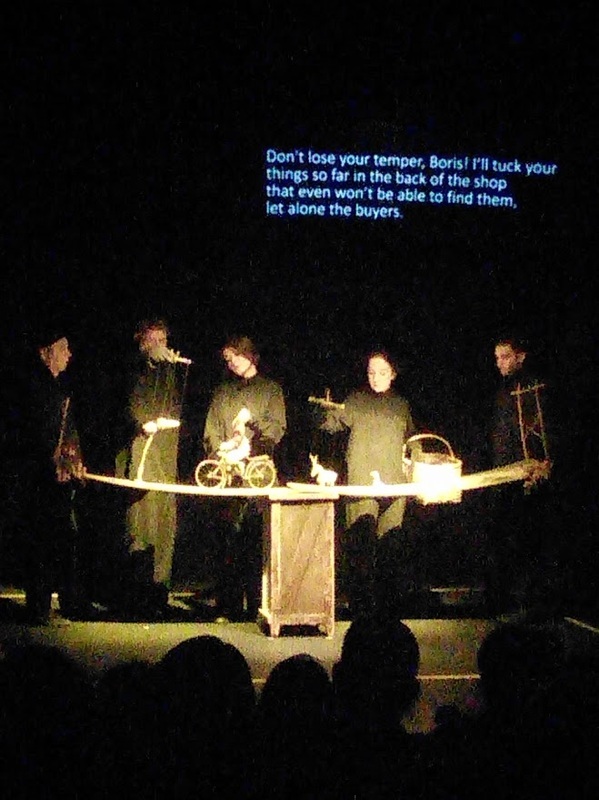 The show we watched, entitled "﻿Autumn of My Springtime﻿," is set in poverty stricken Kutaisi, Georgia just after World War II. Its main character is a hedonistic bird named Boria Gadai who feels compelled to take care of his newly widowed owner, Domna. After a two hour ride in a mini-bus from Tbilisi we finally reached the tiny village of Kazbegi (also known as Stepantsminda, meaning "Saint Stephan") located 15 km (about 9.3 miles) from the Russian- Georgian border. Though small and hidden, this village is famous for its beautiful scenery and outdoor activities. We hiked for about two hours reaching this breathtaking view of the snow covered Greater Caucasus Mountains. Hello Everyone. This is my first blog post. 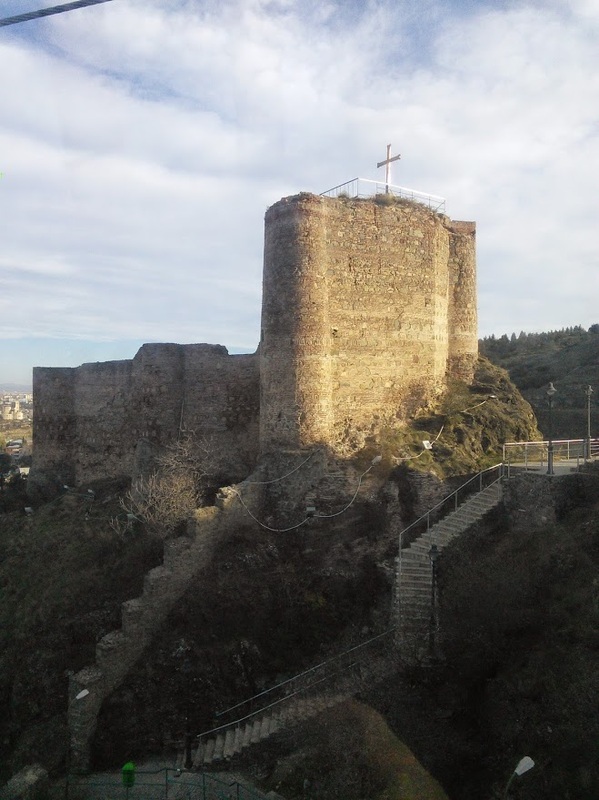 I will use this blog to discuss my experiences as an exchange student living in Ankara, Turkey. My focus will be on the capital city of Ankara, but I will also write about some things that I find interesting about Turkey over all. From the language to the food to the outrageous driving I witness everyday walking the streets of Kizaley, I will try and convey my thoughts, my culture shock, provoked by the city of Ankara from a foreigner's point of view. I will also share, not only the differences but also, the similarities I see between my hometown of Los Angeles, California to Ankara, Turkey. My name is Amanda. 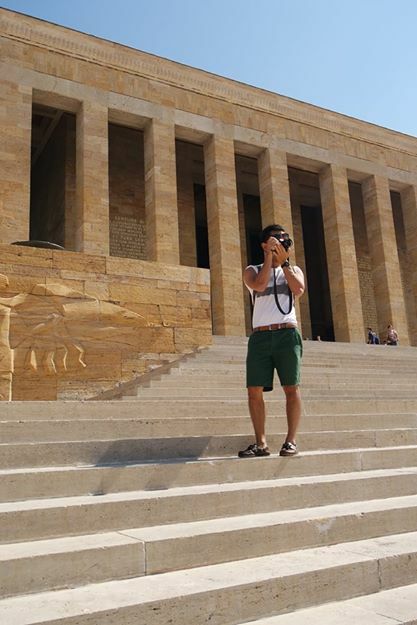 I am an exchange student currently attending Bilkent University, in Ankara, Turkey. Originally, I am from the US. I was born in Los Angeles but now reside in Flagstaff, Arizona.